I did 21 things when I was 21. I graduated with a Bachelor's degree in Accounting and Finance. I invented spaghetti bolognese (beef) with sliced bacon. Trust me, this is not too bad. Overall, my cooking skills went up and came down, and then I stopped altogether ever since I came home. I watched one of the world's largest fireworks in Sydney. Close to 1 million people witnessed the spectacular and in terms of turnout it was probably larger than the one in New York City (due to economic crisis?). I did my first ever forest hiking at Blue Mountains National Park. The local breeze vanished the summer heat from my memory - as it was raining throughout the return journey and I was soaking wet. I experienced 48C heat wave in South Australia. Despite the sweltering condition, I was touring Adelaide City all by foot because the public transport was suspended for a few days. I was on the flight 5 times within a period of 4 weeks. With AirAsia, I hope I could fly more often and longer distance this coming year. I packed and left Brisbane for good. It was a difficult decision for me but I had not much choice but to seek my career back home. 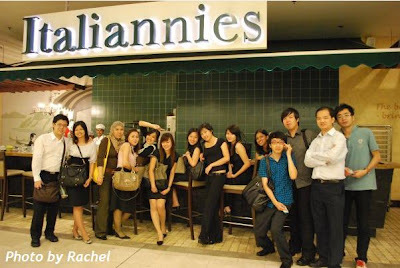 I made Singapore my second home. 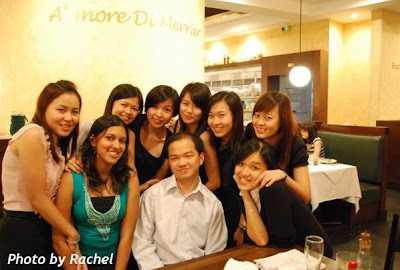 Most of family members had moved southwards to Singapore and it was obvious for me to be somewhere near them. I became an uncle for the third time. Everybody say Hi to little Sam! I shopped alone in an almost abandoned mall. It was not surprising, as much as I wanted to explore the hidden secrets there that is probably the four seasons Quattro club. I video-conferenced in Bloomberg. Surrounded by sophisticated equipments and being hosted by Mr Adrian Valenzuela, it was most unfortunate that I did not appear on "Bloomberg Live" with Haslinda Amin (lol). 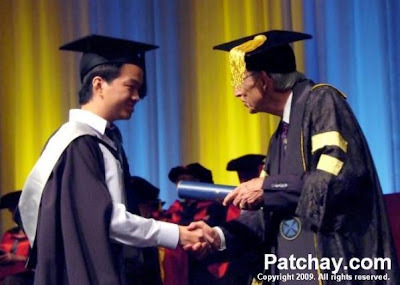 I attended fifteen "BIG" graduate interviews during this time of economic crisis. Met many great people along the way. I visited a farm for the first time. My agricultural working visit included a large feedmill, a modern broiler house (chicken farm), slaughtering factory and a giant freezer room. I learnt that the chickens sold in Tesco were well fed but may not be fresh all the time. The feeling of being treated and respected like a General Manager is very nice. 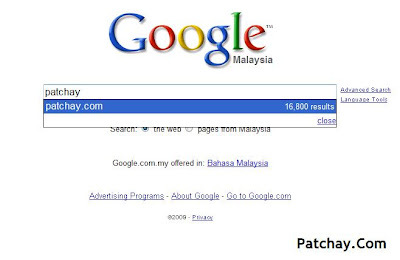 I upgraded my weblog to Patchay.Com, played Facebook and became addicted to it, and received my first Nuffnang cheque. 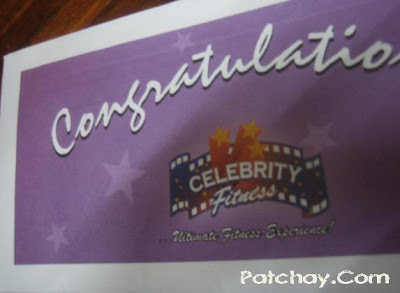 Unbelievably, I signed up for gym (and lessons) for the first time. 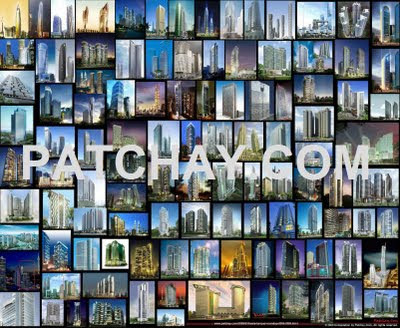 My write-up entitled "Kuala Lumpur Real Estate Roundup 2008-2012" was applauded many times over. From journalists to marketing people, I've been contacted for information related to properties. I hope to become a freelance magazine contributor next year. I went up to the 61st floor (non-public area) of Petronas Twin Tower. The view is awesome from my room. I had my first colleagues gathering. I ate, and worked on Saturday, both for the first time in Hard Rock Cafe (I was there for 2 weeks as their external auditor). Lamely called "Batu Keras Kafe" when translated to Malay. 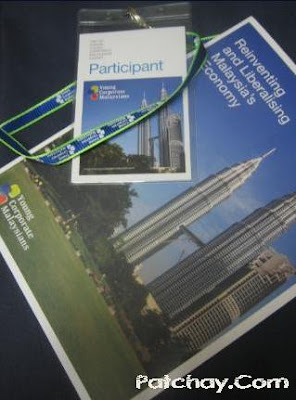 I attended the 1st Annual Young Corporate Malaysians Summit. Bumped into Tan Sri Tengku Razaleigh Hamzah, lunched on the same table with Omar Mustapha (managing partner of Ethos & Co) and shook hand with Datuk Johan Raslan (chairman of PricewaterhouseCoopers Malaysia). Goodbye 21. Today I turned 22 years old. Coincidentally, I would like to wish my Dad Happy Birthday too !!! Most expensive milk in Malaysia?